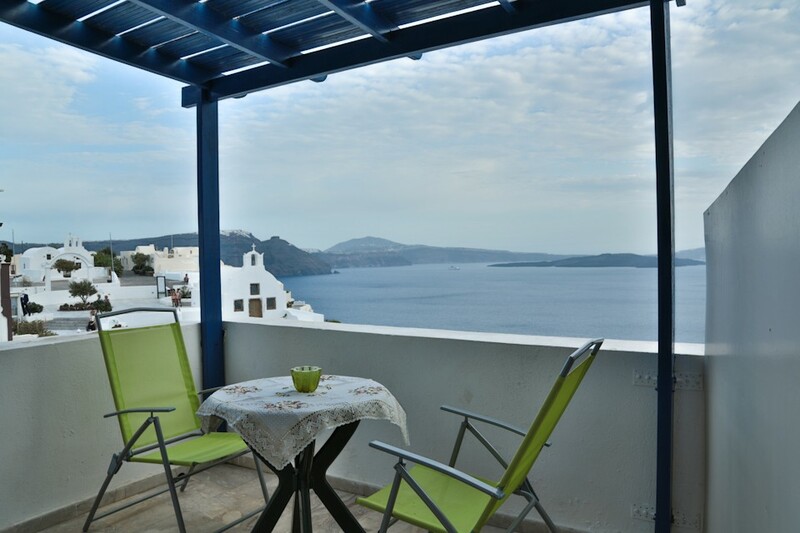 Located in Oia Village, Stelios Rooms offer self-catering accommodation opening to a balcony. Free WiFi access is available in all units. 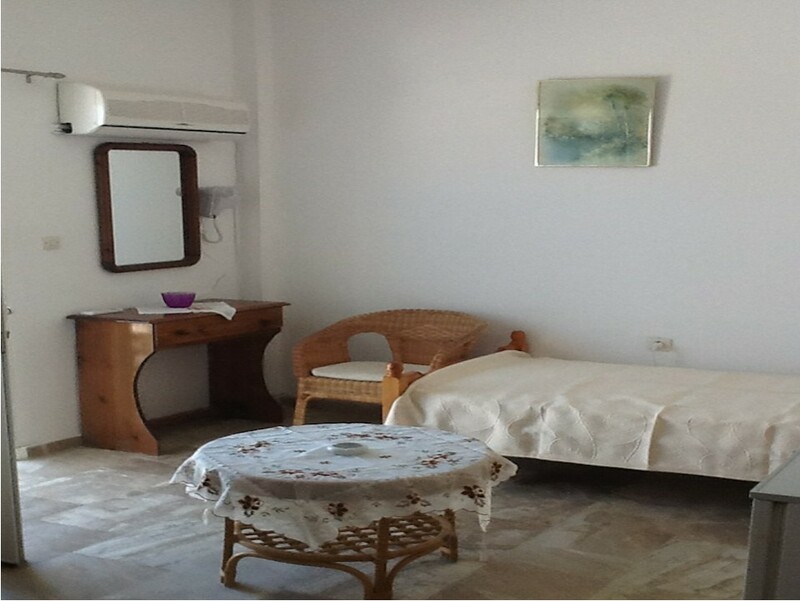 The property is 15 metres from the nearest bus stop and 2 km from Ammoudi Beach. 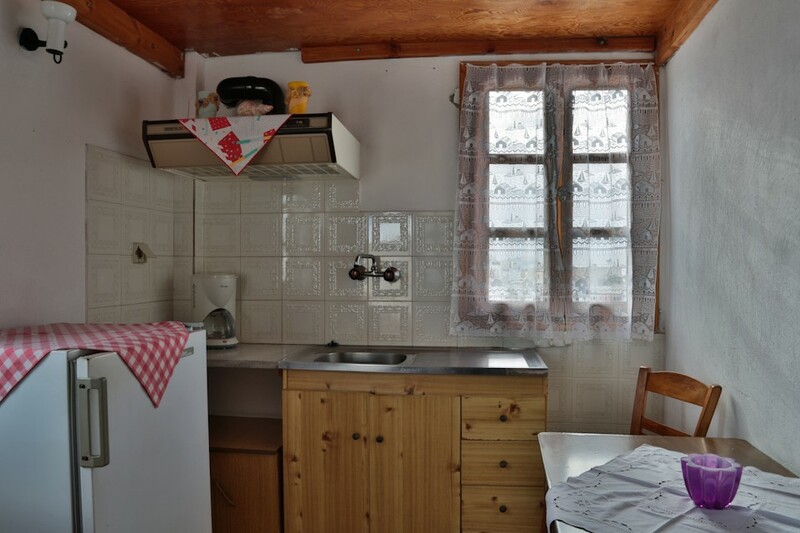 Featuring a TV, all air-conditioned studios of Stelios have cooking hobs and a mini fridge. The private bathrooms come with a hairdryer. Extras include bed linen. Shuttle service from and to the airport and the port can be provided upon charge. Car hire services are available at extra charge. Several shops and café bars can be reached within short walking distance. A supermarket for the general supplies is 10 metres away. The Naval Museum of Oia is 1 km away. Fira Town is at a distance of 11 km and Santorini Airport is 18 km away. 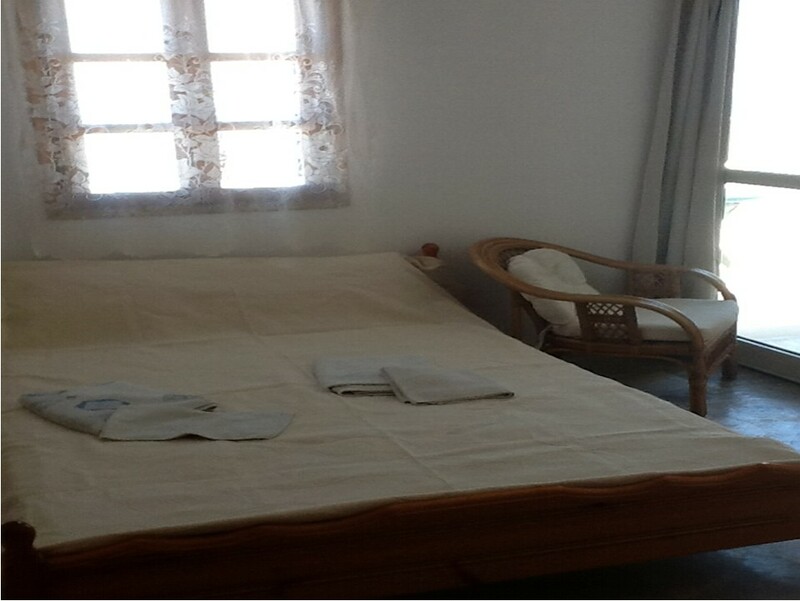 Athinios Port is 20 km away and free private parking is possible on site.